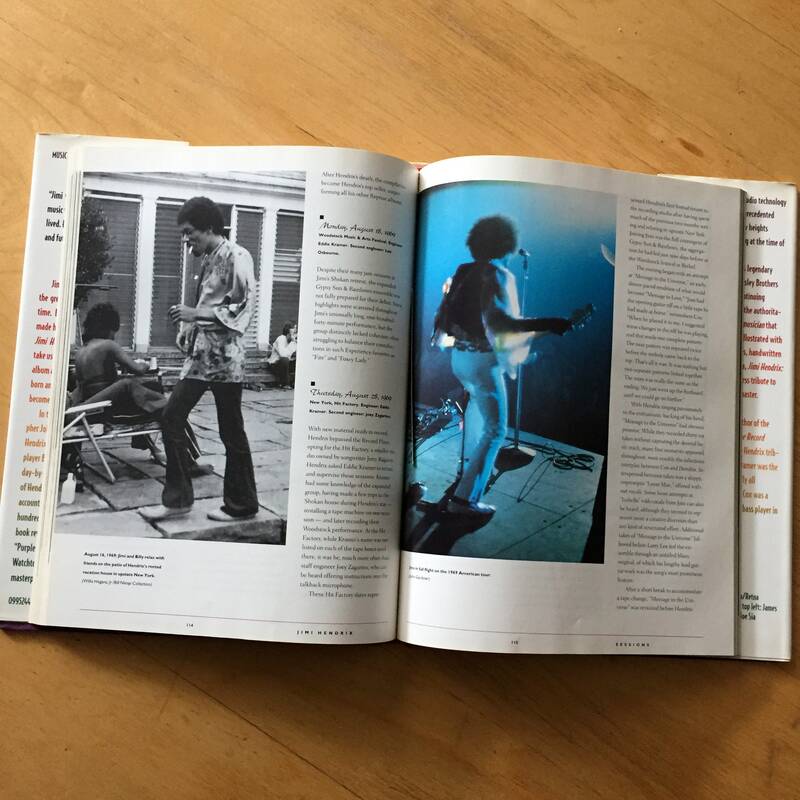 Jimi Hendrix is universally recognized as the greatest rock 'n' roll guitar player of all time. 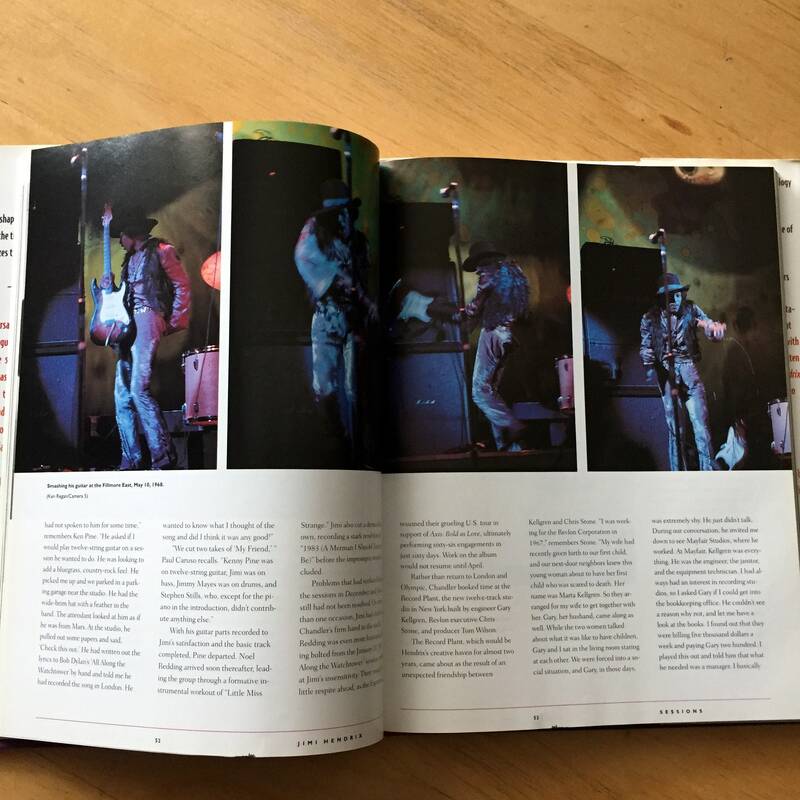 But until now, the story of how he made his amazing music has never been told. 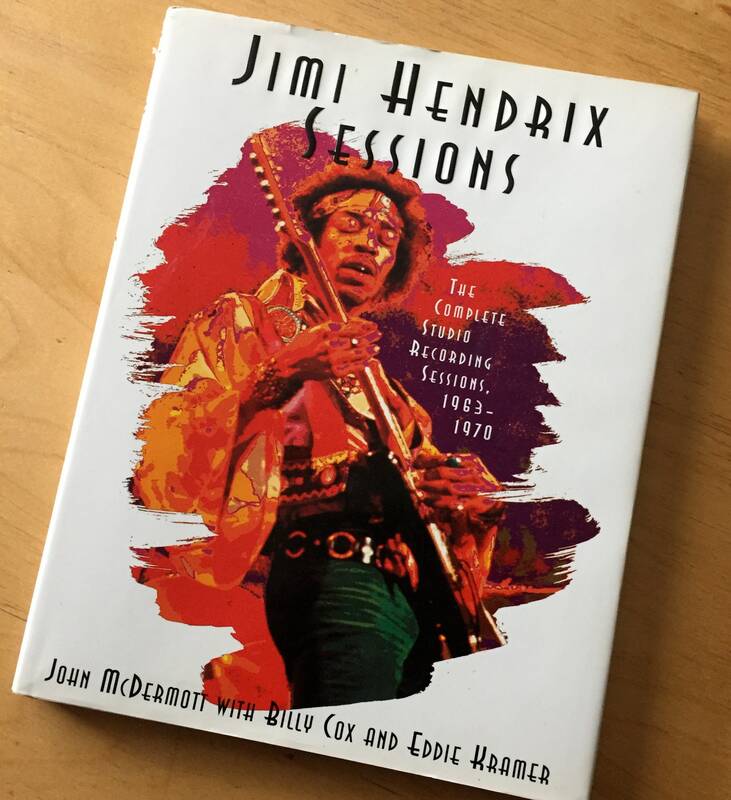 Jimi Hendrix: Sessions is the first book to take us inside the studio and reveal, album by album and track by track, how his songs were born and shaped into the classics they would become. 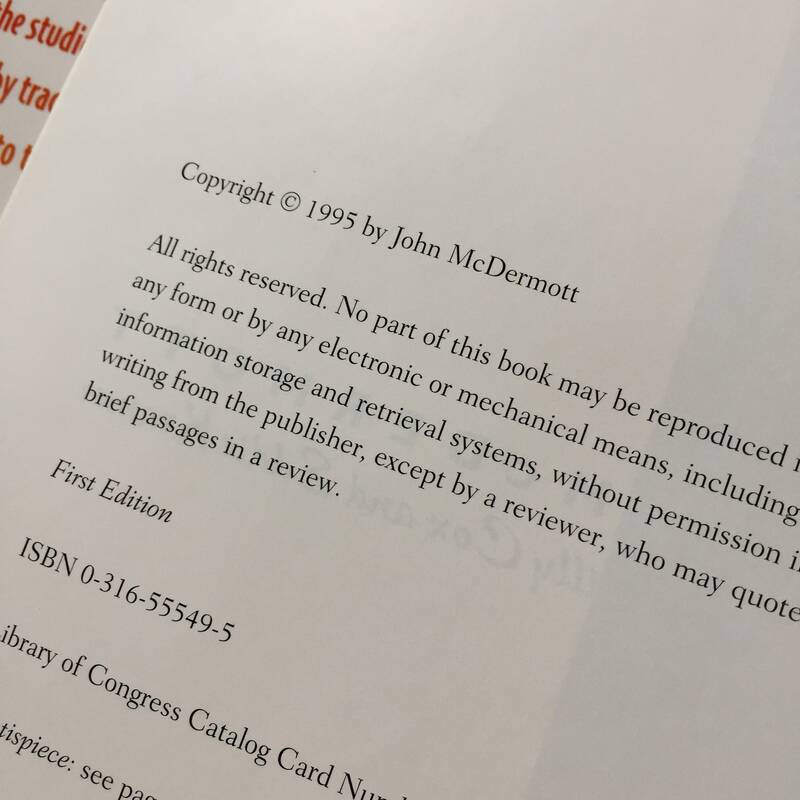 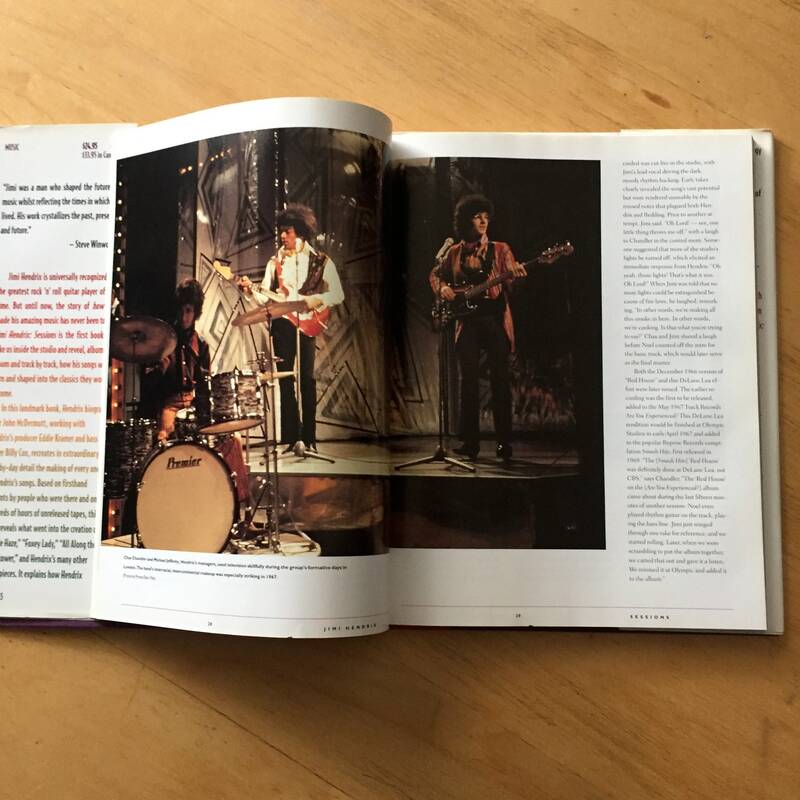 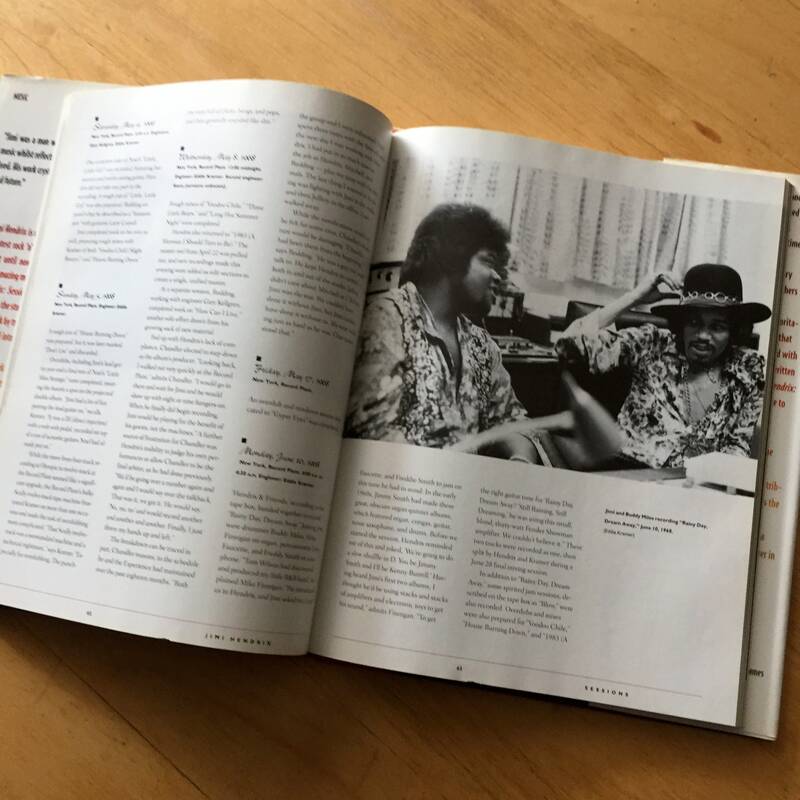 Hendrix biographer John McDermott, working with Hendrix's producer Eddie Kramer and bass player Billy Cox, recreates in extraordinary day-by-day detail the making of every one of Hendrix's songs. 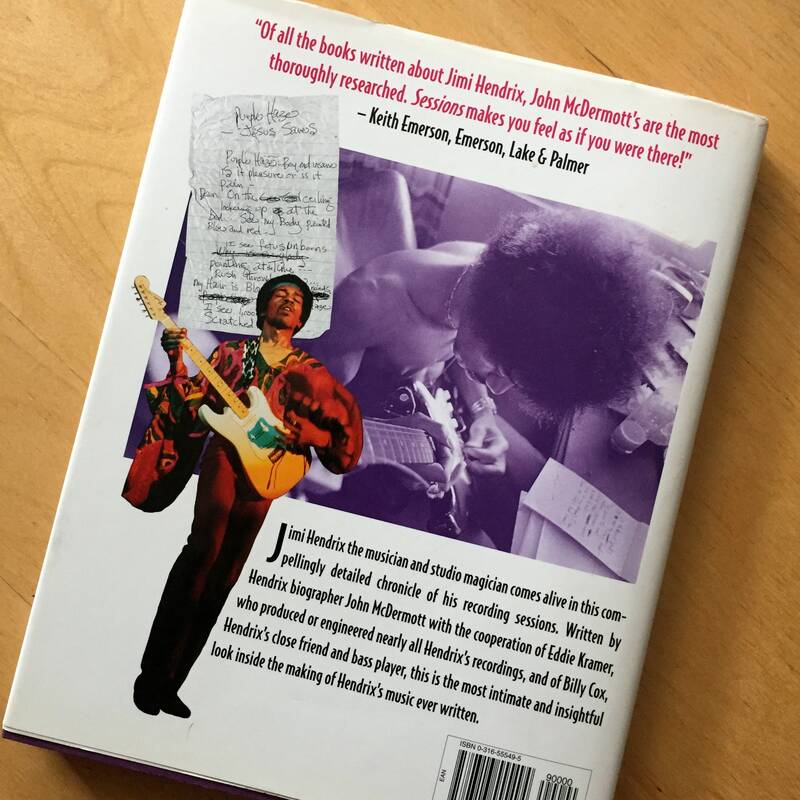 Based on firsthand accounts by people who were there and on hundreds of hours of unreleased tapes, this book reveals what went into the creation of "Purple Haze", "Foxy Lady", "All Along the Watchtower", and Hendrix's many other masterpieces. 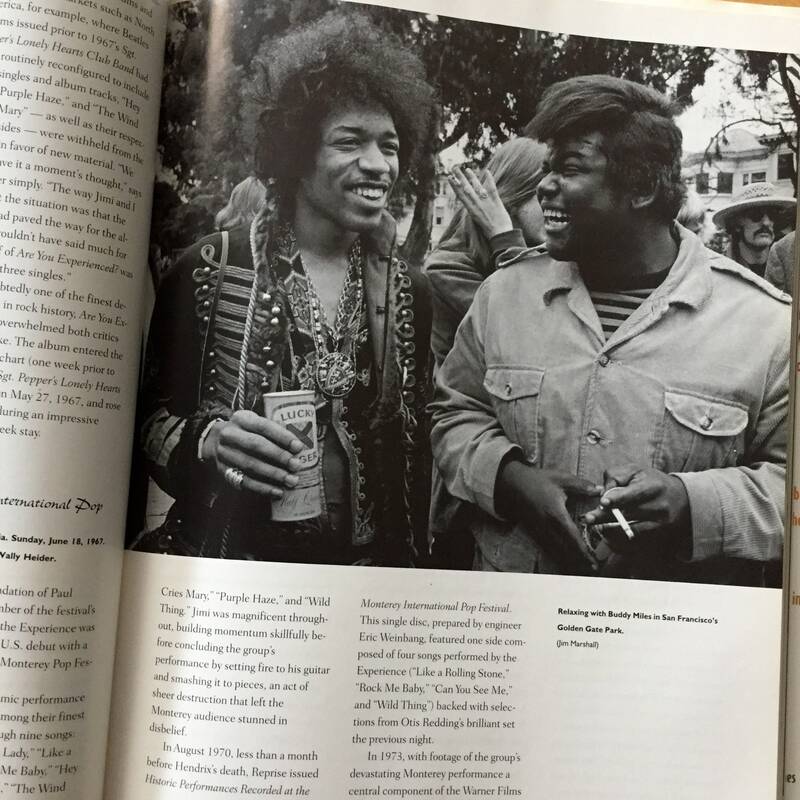 It explains how Hendrix manipulated the primitive studio technology of his time to achieve his unprecedented sounds, and it shows the new heights toward which he was reaching at the time of his death. 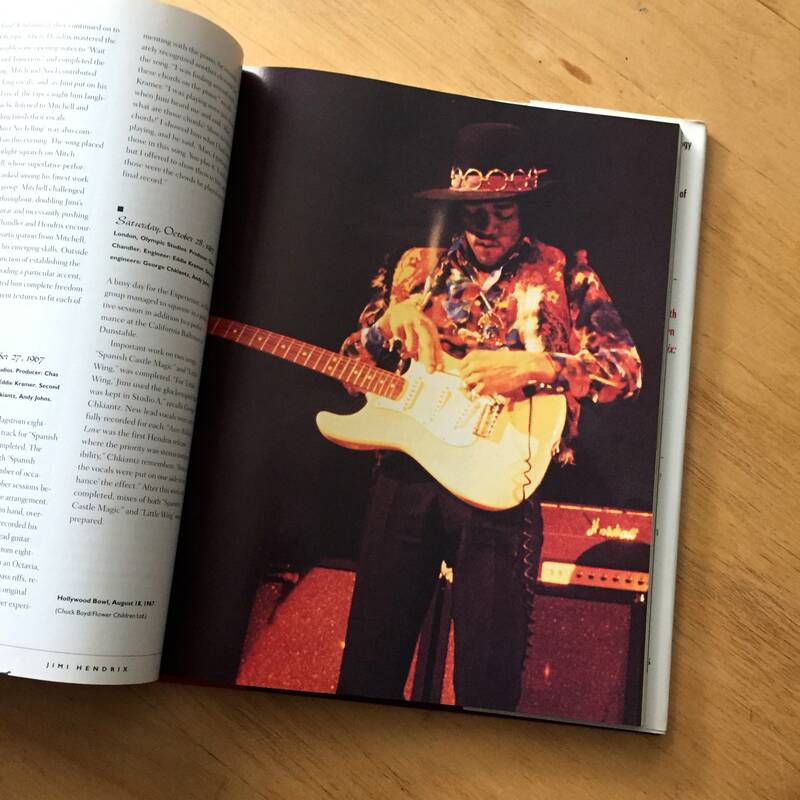 Beginning with Hendrix's legendary journeyman sessions for the Isley Brothers and other soul greats, and continuing through his last work, this is the authoritative treatment of Hendrix as musician that admirers have long awaited. 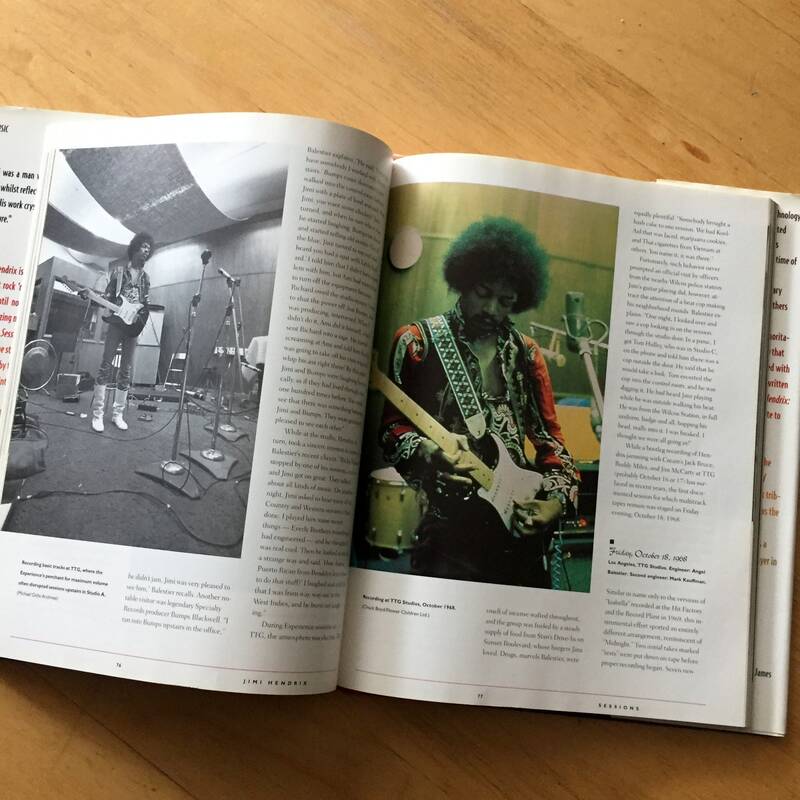 Illustrated with over one hundred photographs, handwritten lyrics, and studio memorabilia, Jimi Hendrix: Sessions is a loving and timeless tribute to the electric guitar's greatest master.